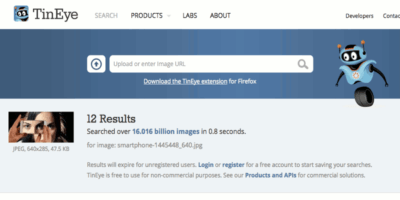 A visual search engine allows you to search and filter information about images. These are great uses for a visual search engine instead of just searching. With so many images online, it can be difficult to find a similar image to the one you want. This is where a reverse image search engine becomes useful. 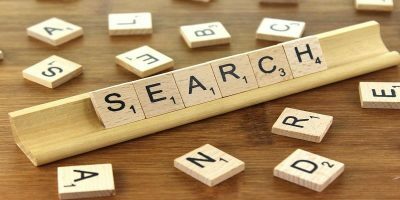 If you use the Google search by image function quite often, you know that it can take a few steps to get to your final results. Wouldn’t it be easier if you could initiate a Google search for any image, right on its respective Web page? While there are tons of images in the Web, finding the perfect one may be a difficult task. Here are some of the best web apps that allows you to search for all kind of images available online.